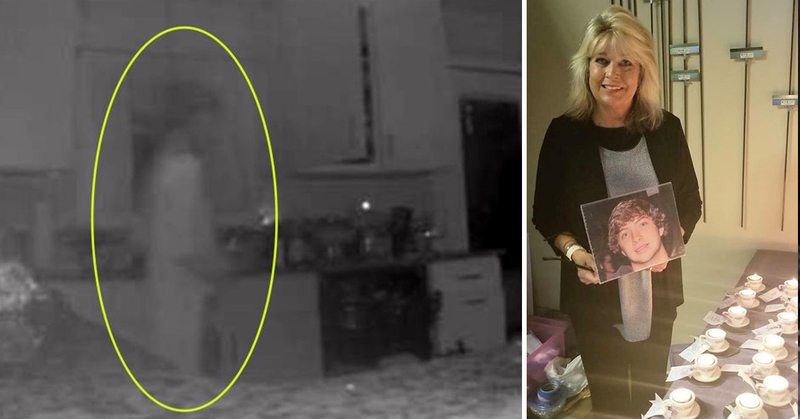 A grieving mother has claimed her son’s ghost returned to the family home, after her security cameras captured a transparent figure in her kitchen. 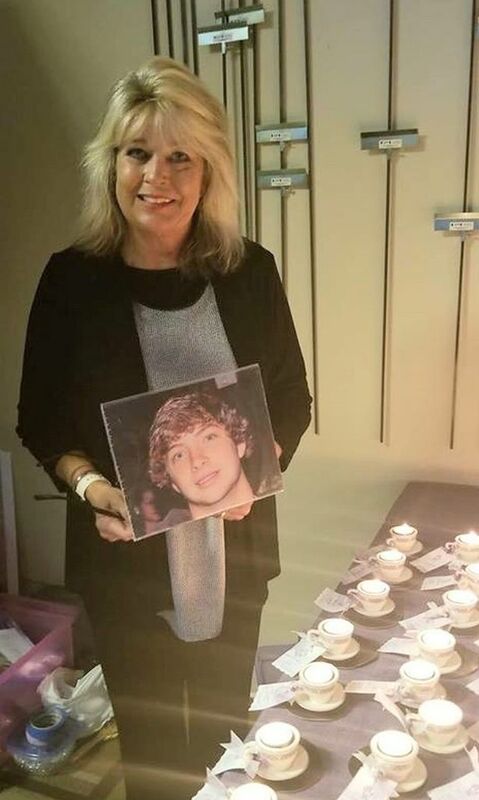 Jennifer Hodge’s son Robbie, from Atlanta, Georgia, tragically died two years ago of an accidental drug overdose at the age of 23, after taking what was thought to be imitation Xanax. The pair had nearly drifted off to sleep before the alert came through, which shocked them into action. 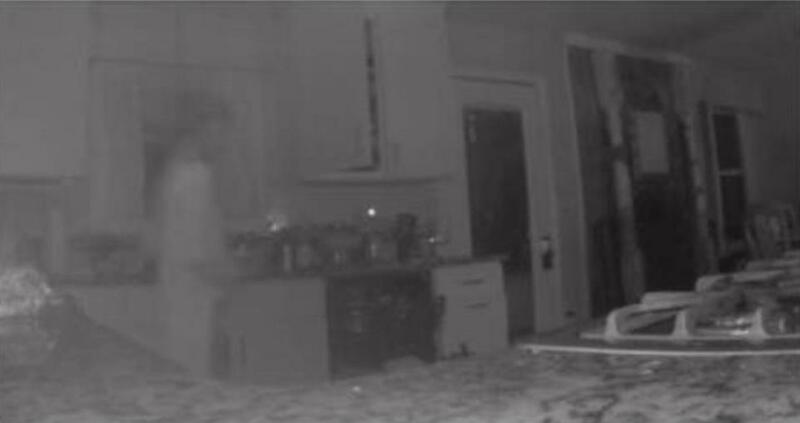 It was her entryway home security camera which had been triggered, and the system then sent a picture from the camera to her phone. The message said the camera had ‘spotted a person’… but the image sent to Ms Hodge’s seems shows a transparent mass in the shape of a human figure. Confused and alarmed, the mother and daughter ran to the kitchen, but found no signs of any kind of break-in. Ms Hodges soon came to the conclusion that her security camera had in fact captured images of her son’s ‘ghost’, who had suffered with OCD, ADHD, anxiety, and addiction. I was stunned. And it did look just like him – beard and all. His mother remembers her son as a ‘giving, caring, loving human being’ – the pair had even set up a charity to help people battling addiction prior to his death. “Now, I feel like he was letting me know he is happy in heaven. That brings me some comfort, but I still just think it’s weird. I’m in awe – why did this happen to me? I haven’t seen anything since and I had never seen a ghost before.